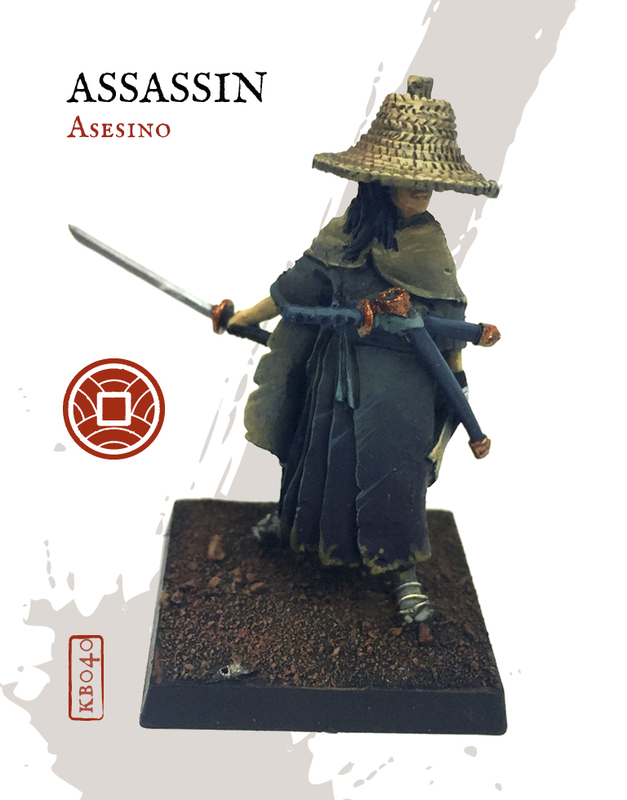 As the month draws to a close, we see that it's time once more for Zenit Miniatures to post up their new releases for both of their minis games, Kensei and Nemesis (which always makes me think of the line, "Do you know what nemesis means?" 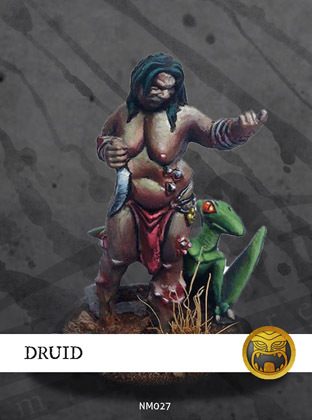 But that's me). 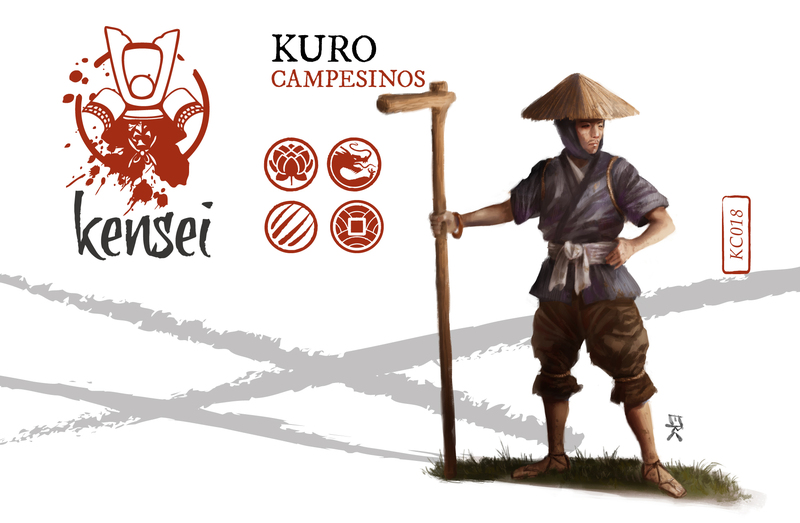 There's several releases for each game, so let's go take a look. 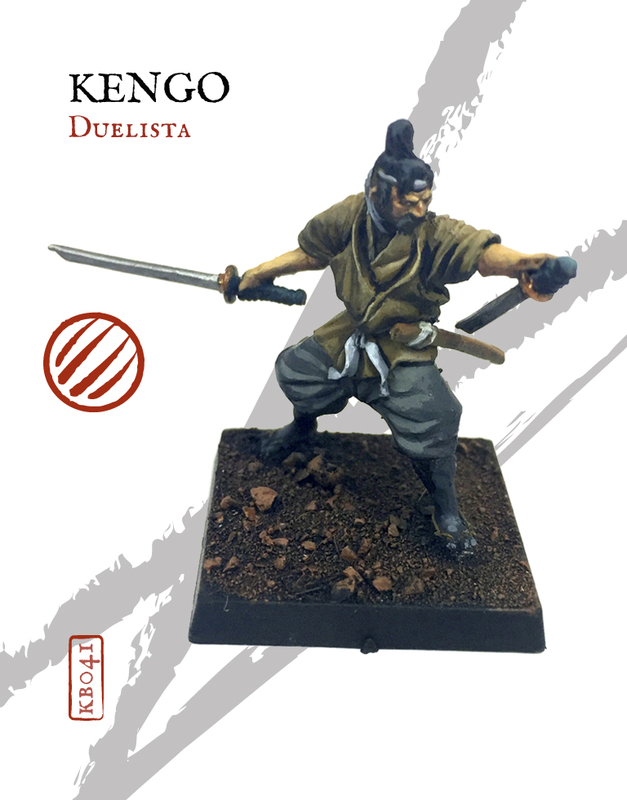 Starting out with Kensei, there's four new releases. 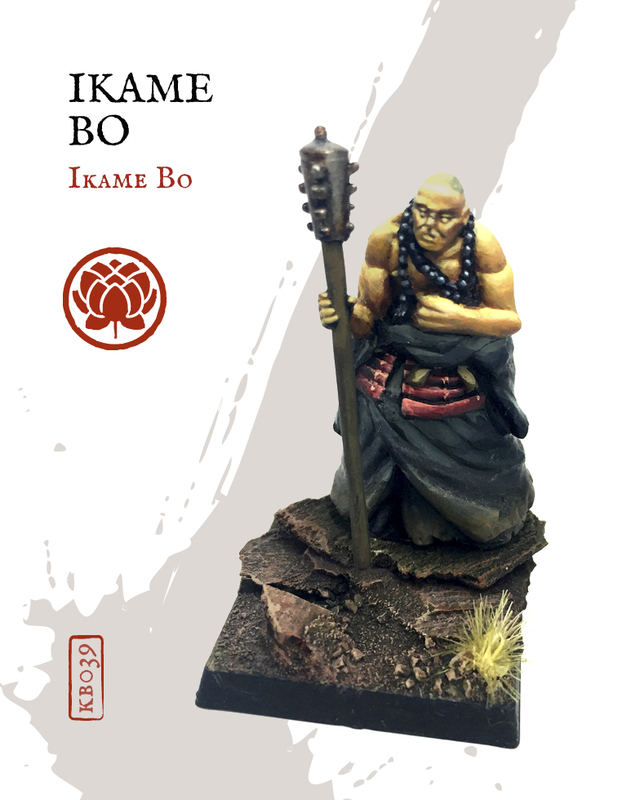 We've got an Assassin (in very stylish hat), Ikame Bo (and his prayer beads), Kengo (and his nice set of swords), and the Kuro (and their hos). 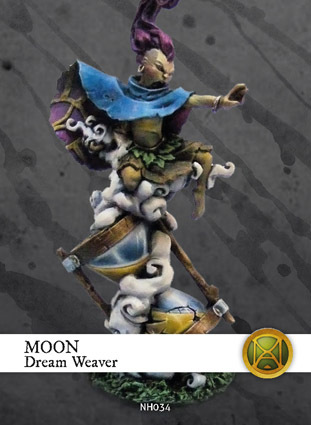 After that, we've got a pair of Nemesis releases in the form of a Druid and Luna, the Moon Dream Weaver (Dreeeeeeeam weaver!... now that's stuck in my head). 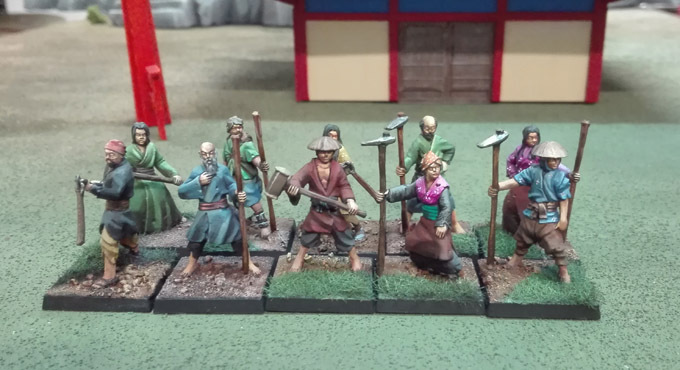 You can pick up all of these over in the Zenit Miniatures webshop.